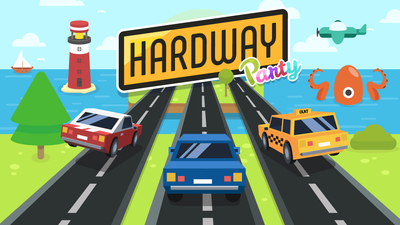 Hardway Party is a fast-paced arcade game. 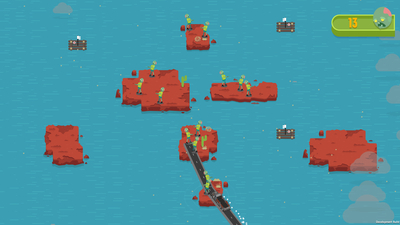 Unlock over 50 unique cars and over a dozen worlds. 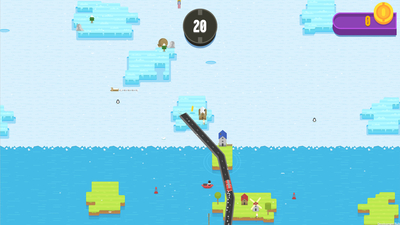 Play with up to 3 of your friends in versus mode or crazy survival mode. 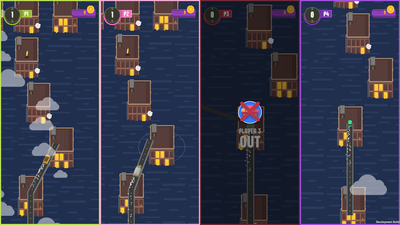 If that's not enough, challenge anyone in online multiplayer or show off your skills in 6 differently-themed missions. Let’s get the party rollin’! Compete against online players and rank up in multiplayer leaderboards. Invite your online friends to a deadly duel and show them who’ the better player.